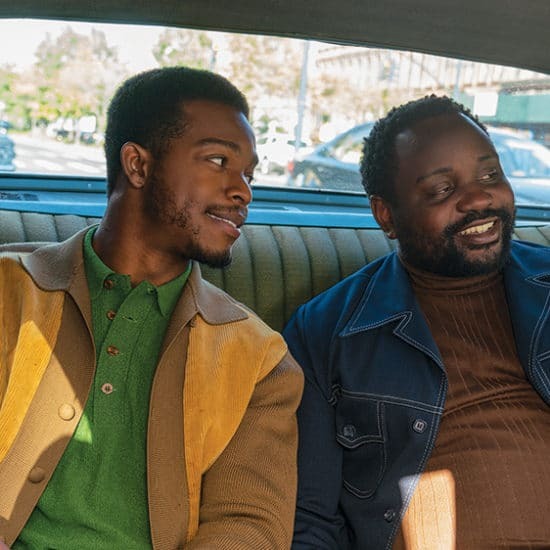 Jenkins spoke to ESSENCE about creating one of the film's most poignant scenes, featuring Brian Tyree Henry and Stephan James. 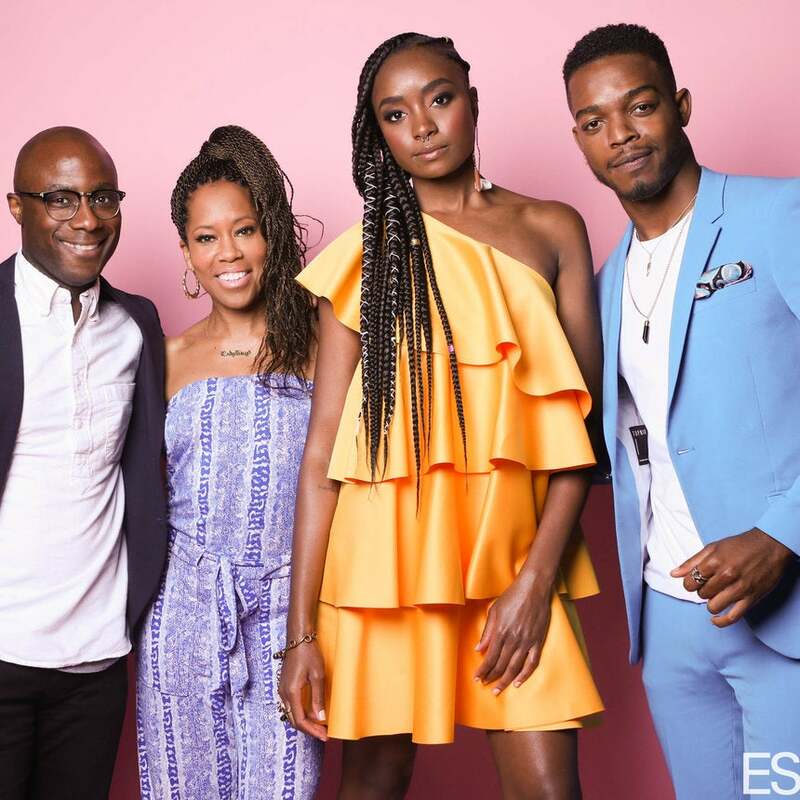 Jenkins, a former running back, told ESSENCE that he's already written a script for his film, based on his high school sports experience. 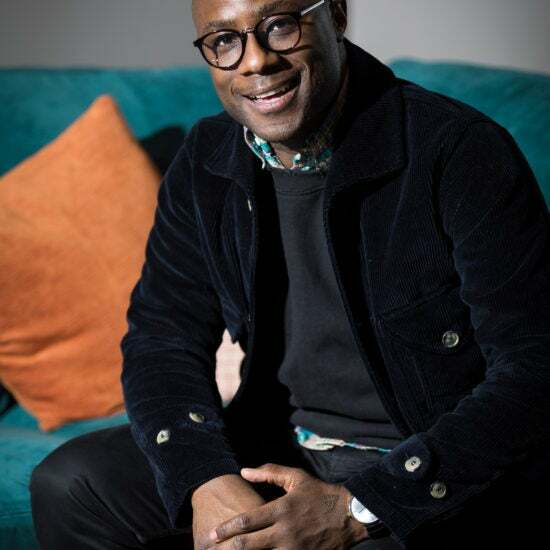 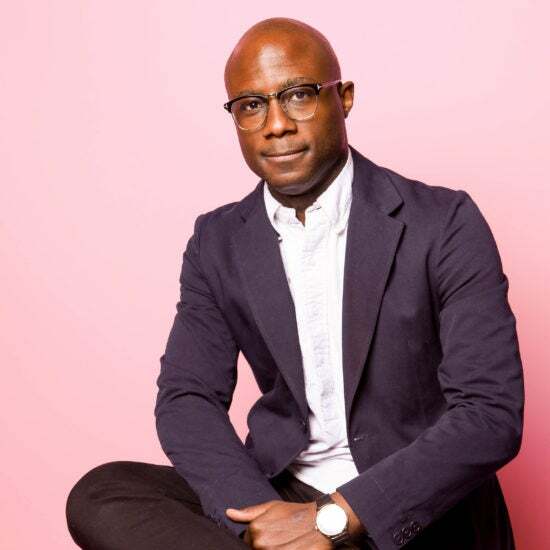 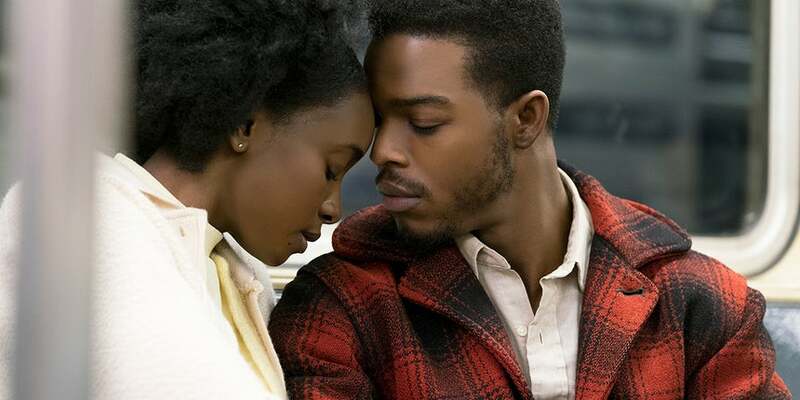 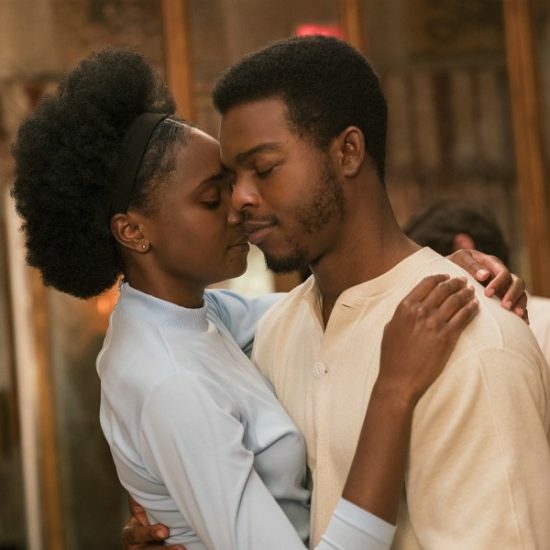 In the hands of director Barry Jenkins, If Beale Street Could Talk is a stirring lesson on the power of love.